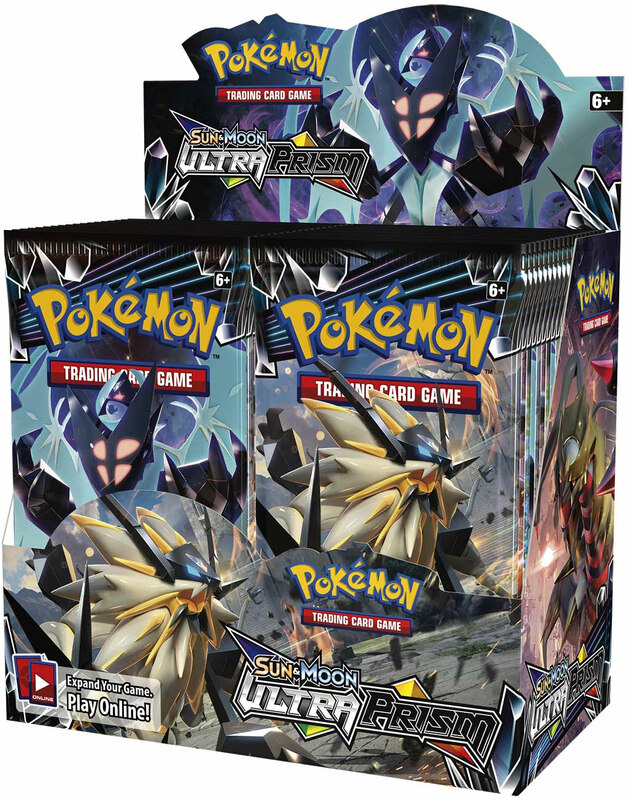 • 1 never-before-seen foil promo card featuring Raikou-GX! 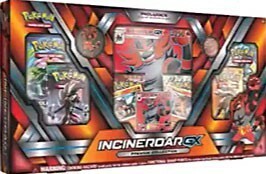 • 1 never-before-seen foil promo card featuring Entei-GX! 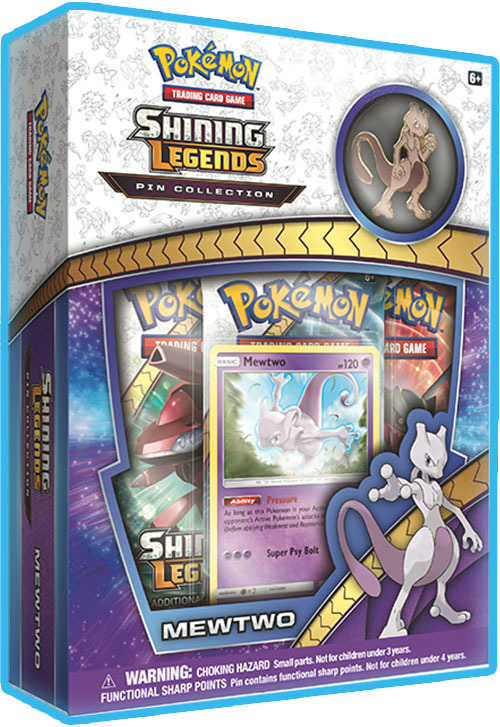 • 1 collector’s pin and coin featuring Suicune! 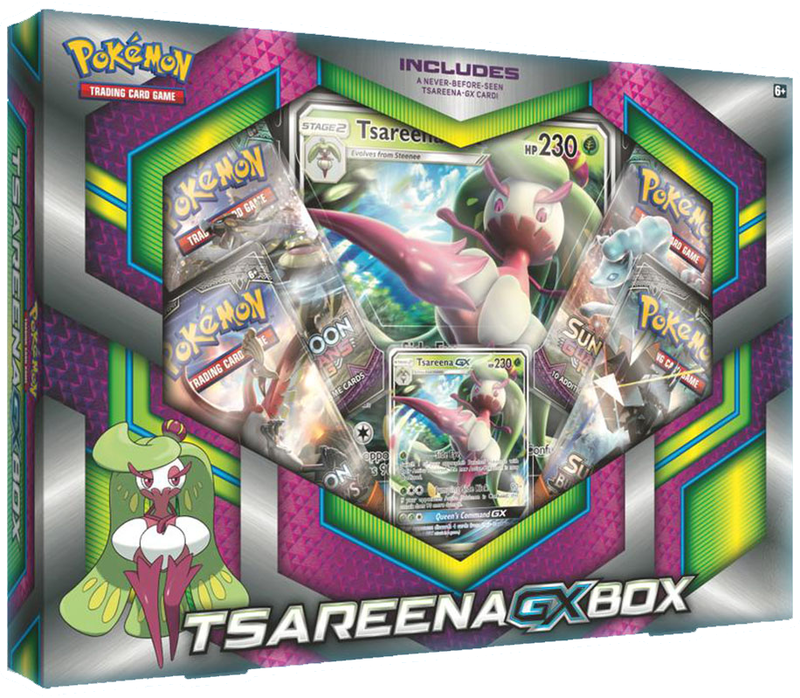 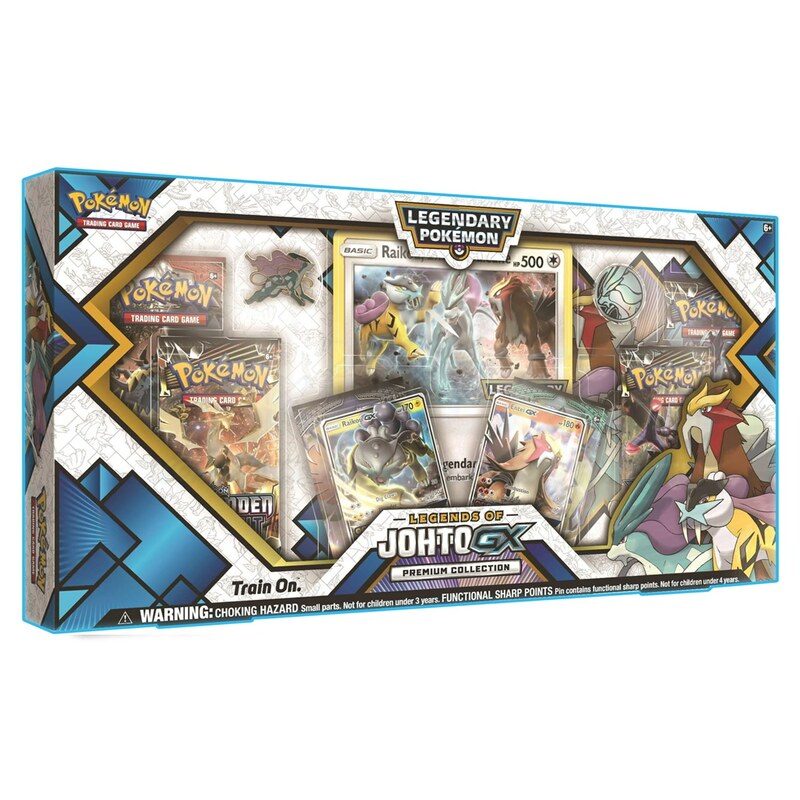 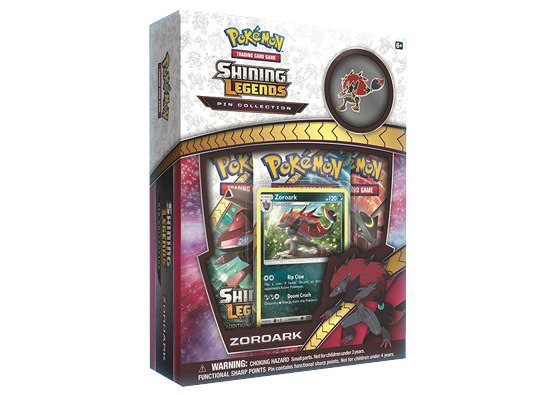 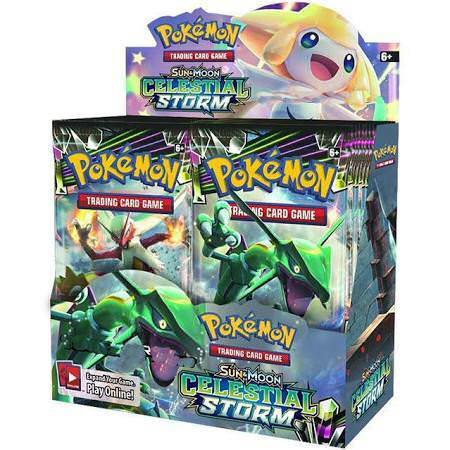 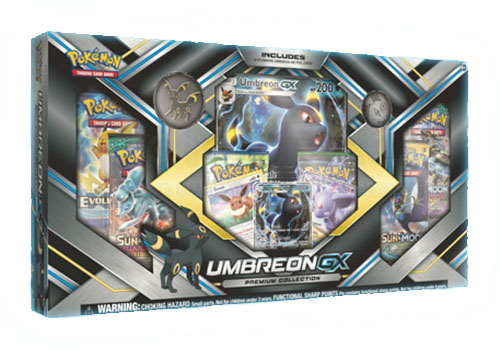 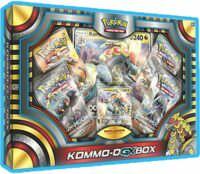 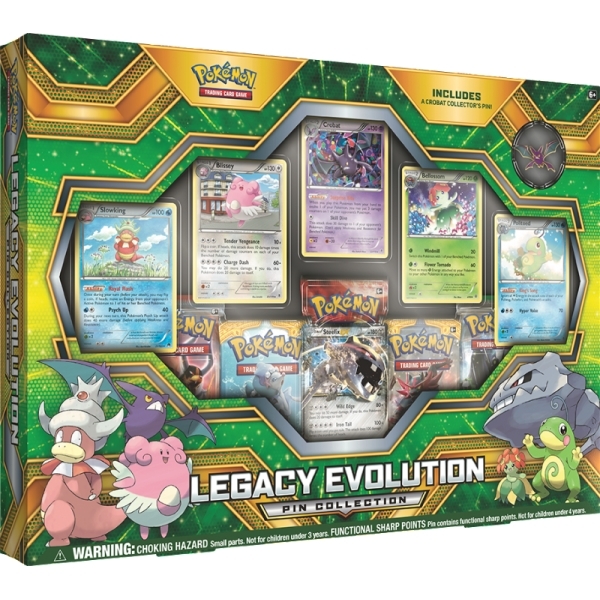 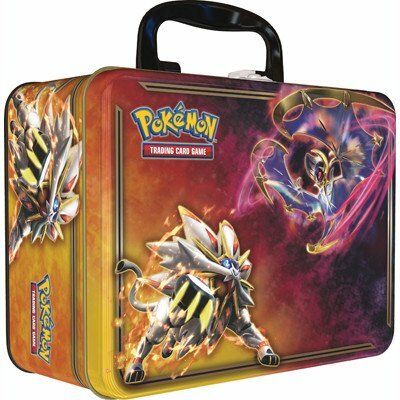 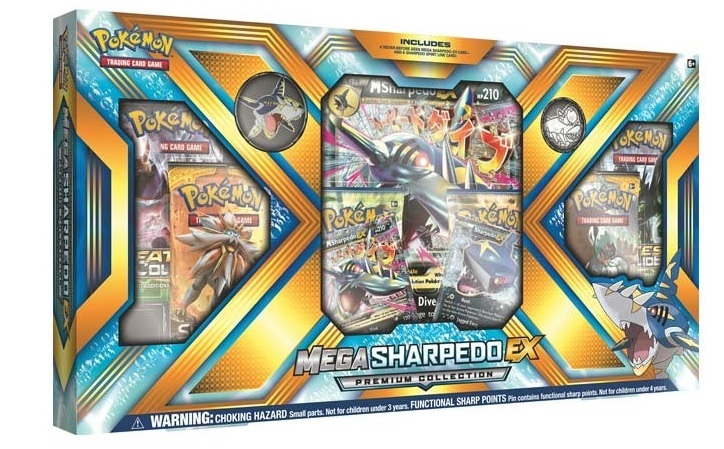 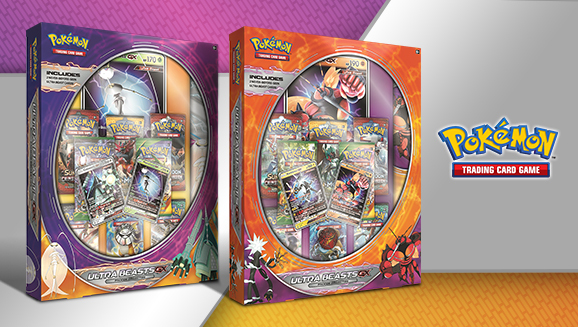 • 1 oversize foil card featuring all three Legendary Pokémon!